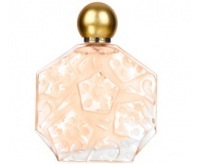 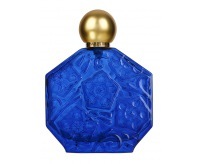 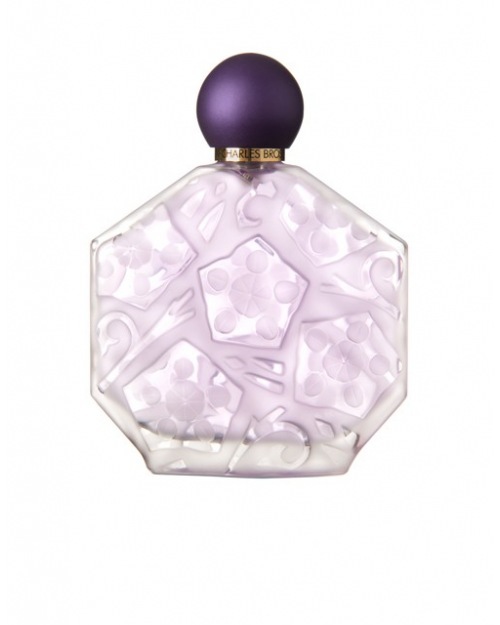 This fragrance is the olfactory evocation of a Monet painting all in spring flowers with enriched pastel tones. 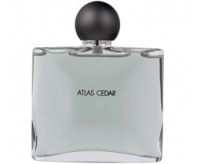 In bottom notes, sandalwood, raspberry and white muscs are making a very harmonious complement. 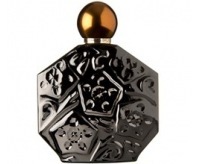 It’s a floral fragrance, very subtle and pleasant.